It’s an eclectic week of shows with some seriously buzzing artists in town. 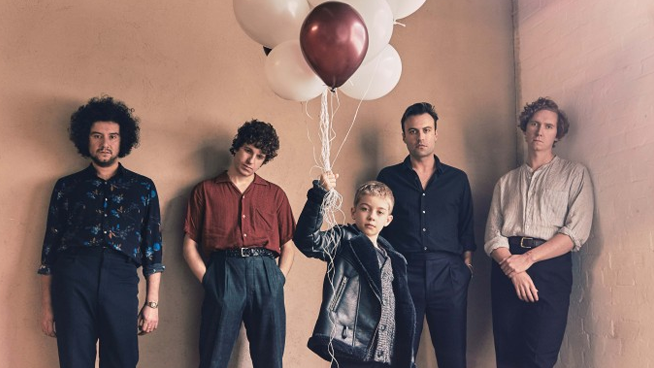 The week kicks off with English indie-rockers The Kooks invading the Fox in Oakland alongside up-and-comer Barns Courtney on Monday night. If you feel a bit funkier, Anderson .Paak is across the bridge in San Francisco bringing his soulful sounds to the Masonic. On Tuesday the much talked about indie three piece Vundabar bring their mid-90’s retro alt sound to The Chapel, while San Francisco-based Hot Flash Heat Wave play a special Valentine’s Day show at the Independent with other local favorites Vacation and Spooky Mansion. Saturday brings two big internet sensations to the city with walking meme Oliver Tree playing The Great American Music Hall and bedroom pop superstar Cuco at The Regency Ballroom.